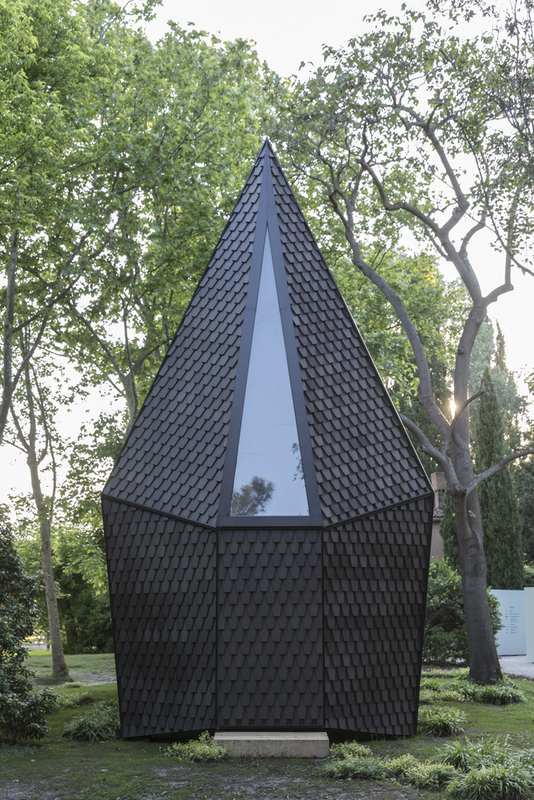 It’s the Vatican City’s first ever exhibition for the event, and each individual chapel offers a unique way to engage with both the physical setting and the divine. 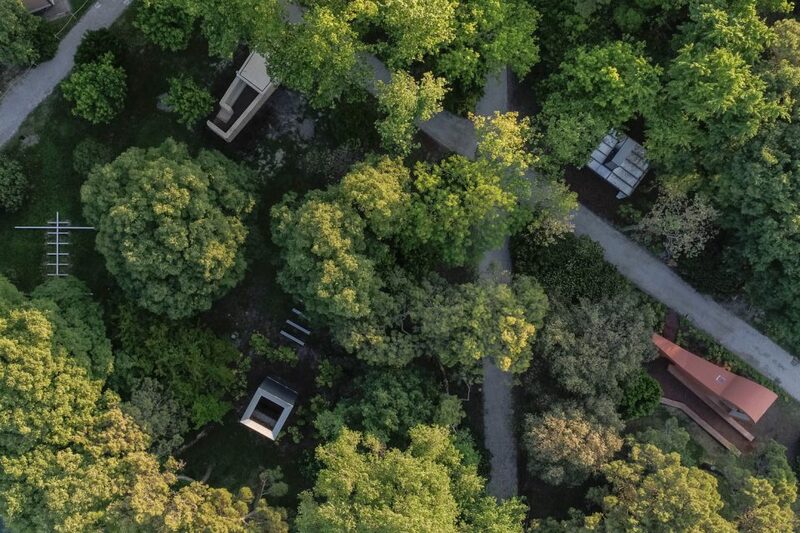 The architects were asked to look at the century-old ‘Woodland Chapel’ in Stockholm by Erik Gunnar Asplund for inspiration. 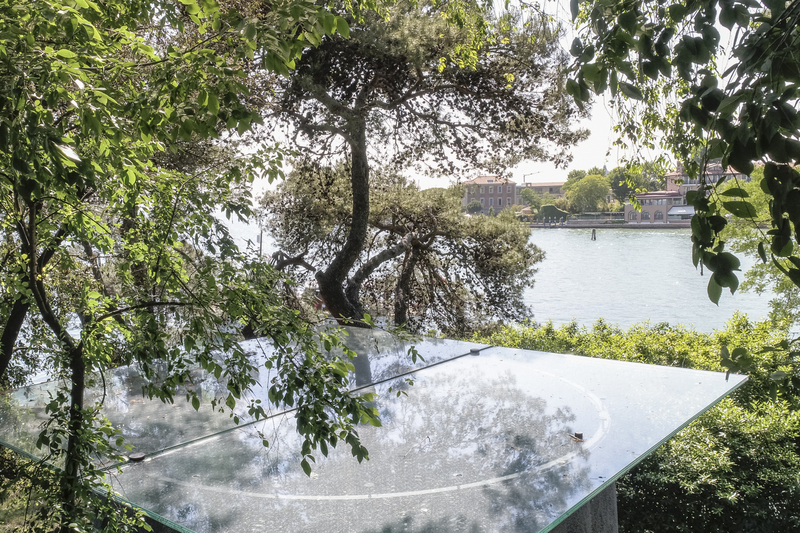 Curator Francesco Dal Co, who professes that he’s not Catholic or even a believer, notes that the chapels are meant to be enjoyable for everyone, regardless of their religious beliefs. 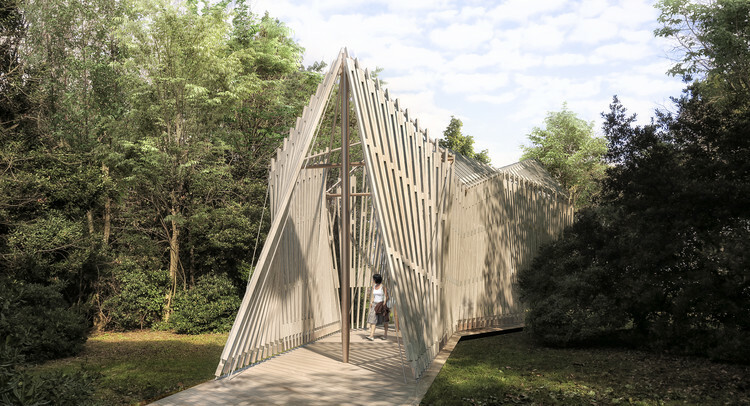 Foster + Partners created an airy, open chapel made of open wooden slats forming a membrane around three central crosses. 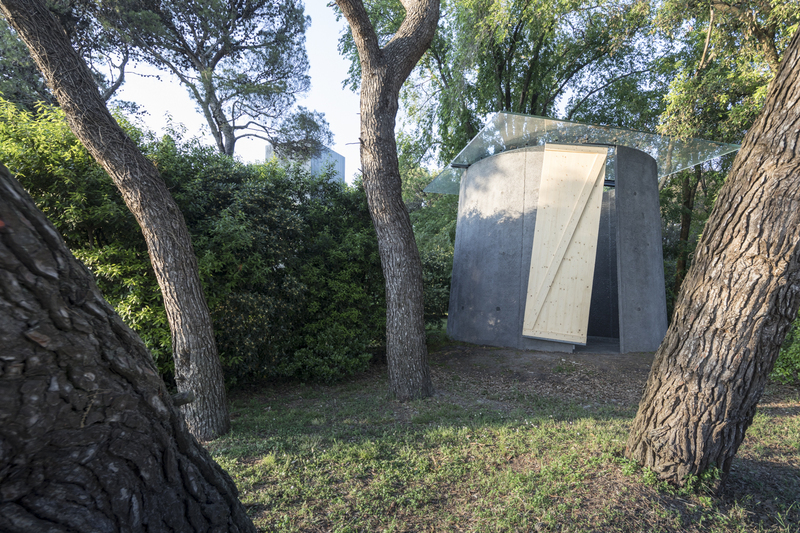 Built by Italian furniture company Tecno, the chapel includes a ramped steel floor structure. 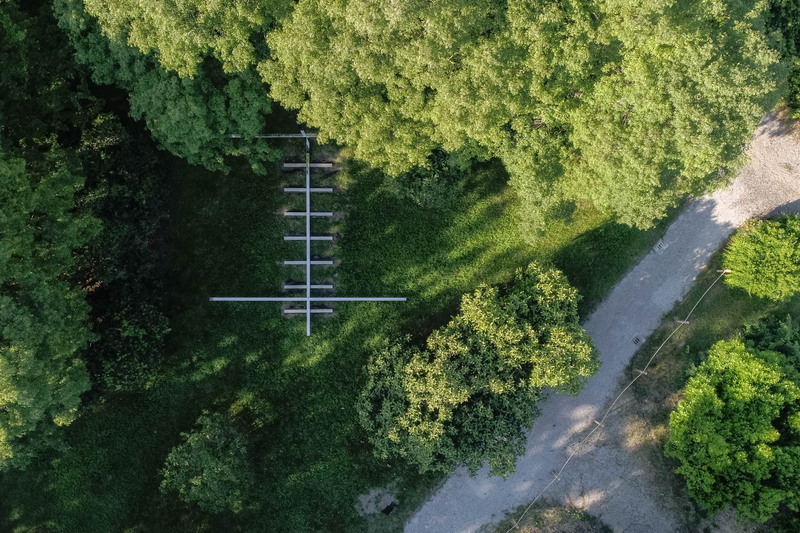 The steel masts and cross arms are braced by steel cables. 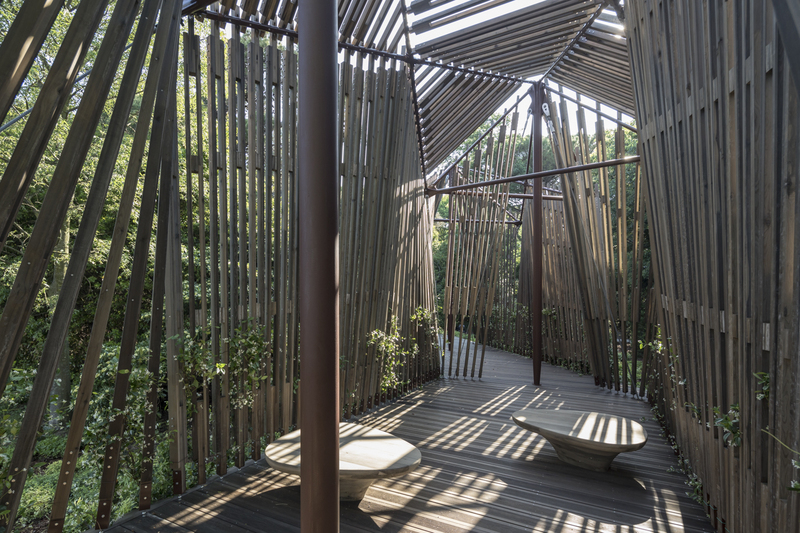 Jasmine vines planted around the structure will climb it throughout the summer. All ten pavilions are due to be taken down on November 25th, 2018. 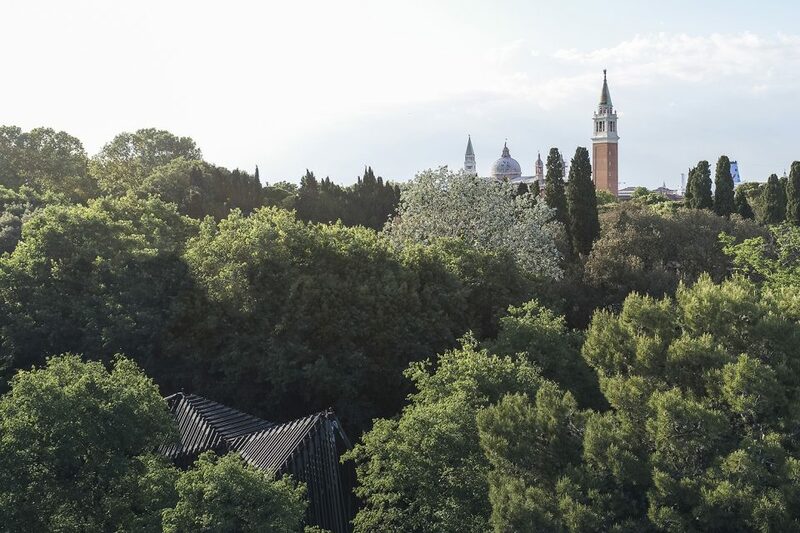 Along with Foster, Switzerland’s Eduardo Souto de Moura is the second Pritzker Prize winner participating in the Vatican’s pavilion. 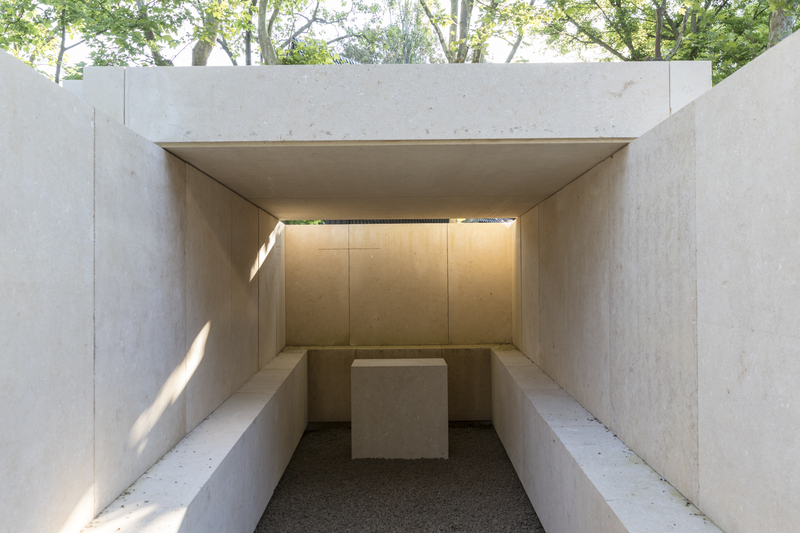 His contribution looks monolithic from outside, with slabs of weathered-looking stone surrounding a small altar, but it’s more open than it seems. 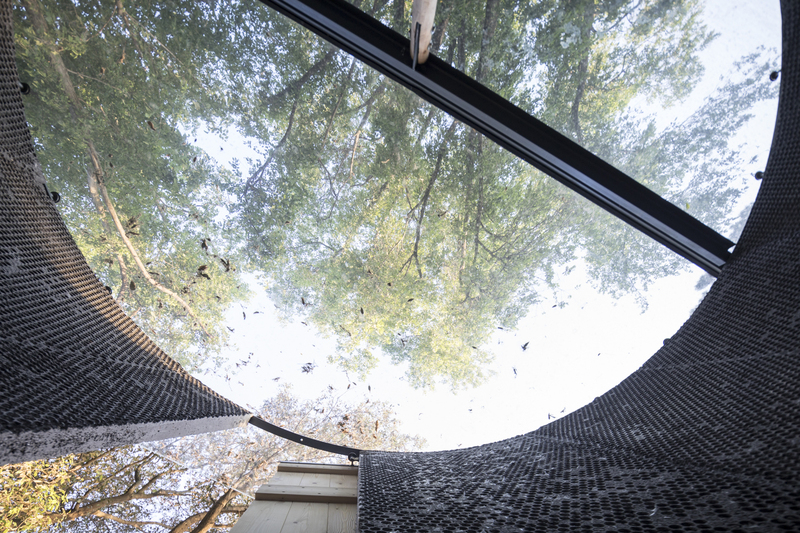 The narrow space inside is lined with benches, and only a portion of the roof is covered. 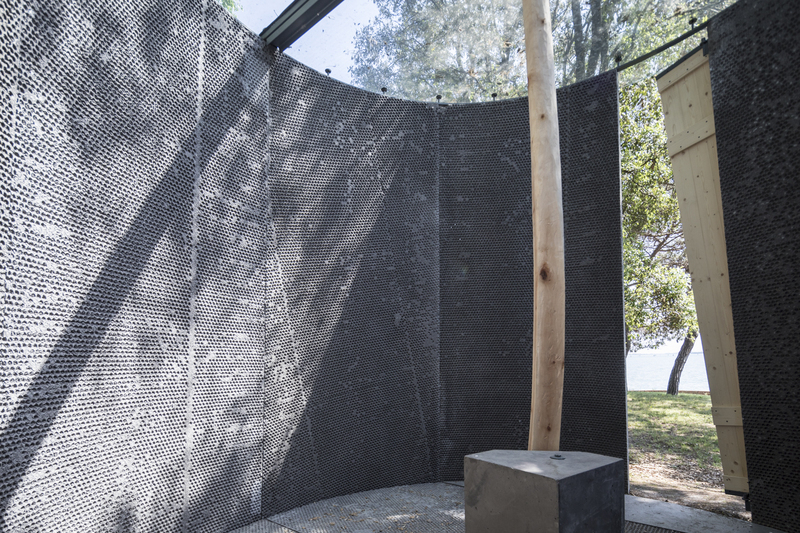 At the entrance, visitors must navigate around a pre-existing tree. 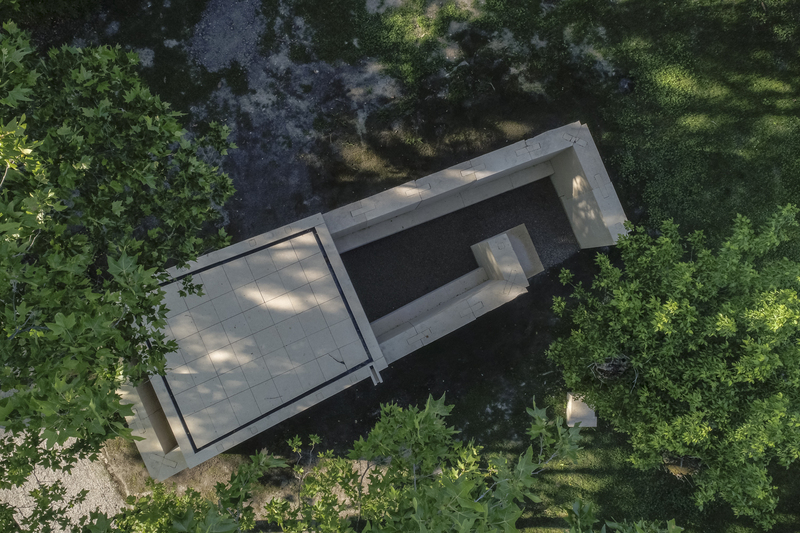 Chilean architect (of Croatian heritage) Smiljan Radic envisions his chapel as a “roadside shrine,” inspired by places along roadways where grieving loved ones leave flowers for people who have perished in accidents. 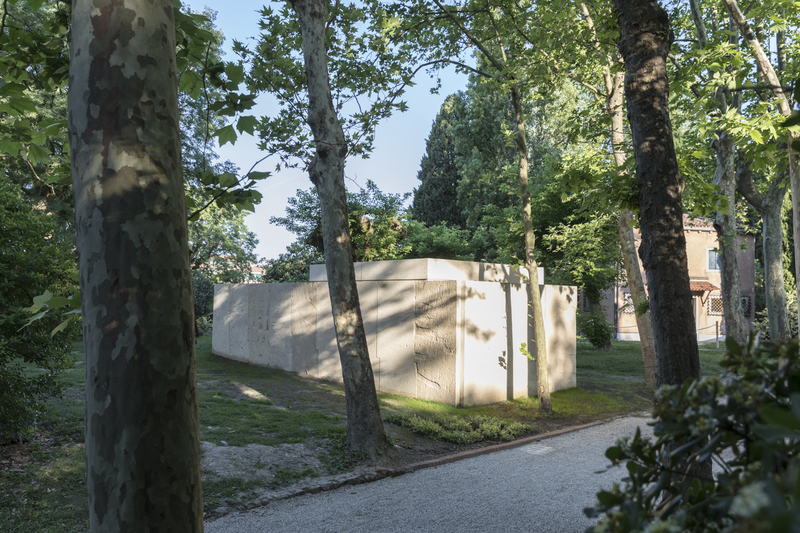 Radic notes that in any chapel, the scale is a trick, as the small building tries to have as large of a presence as a church or temple. 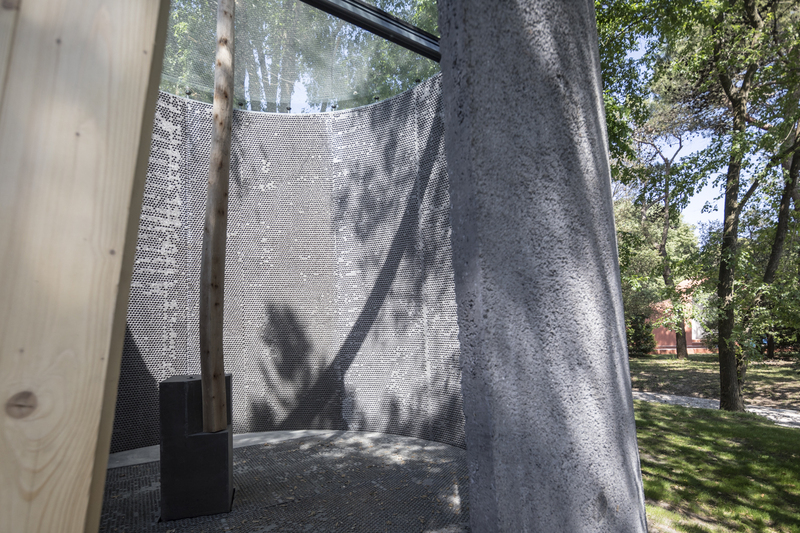 MAP studio, led by Francesco Magnani and Traudy Pelzel, present the Asplund Chapel, housing the drawings of architect Gunnar Asplund. 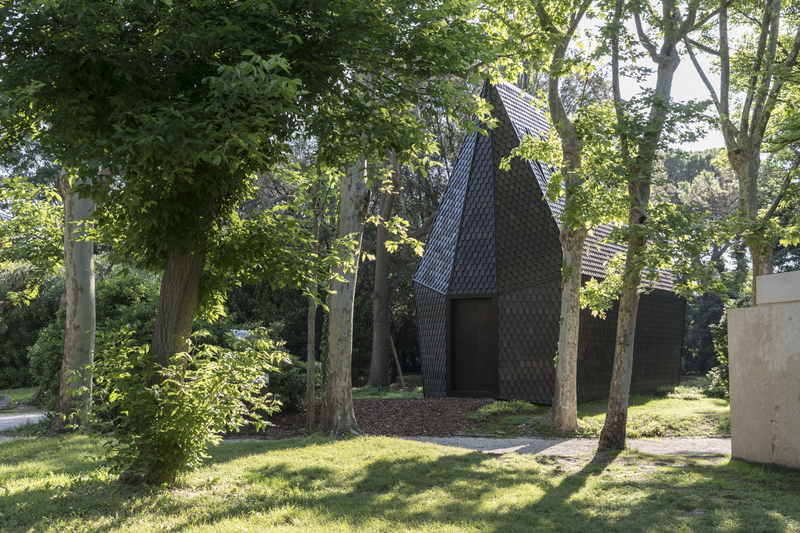 The design references Asplund’s work but reduces it to the scale of a hut, clad in wooden shingles interrupted only by triangular skylights on either side. 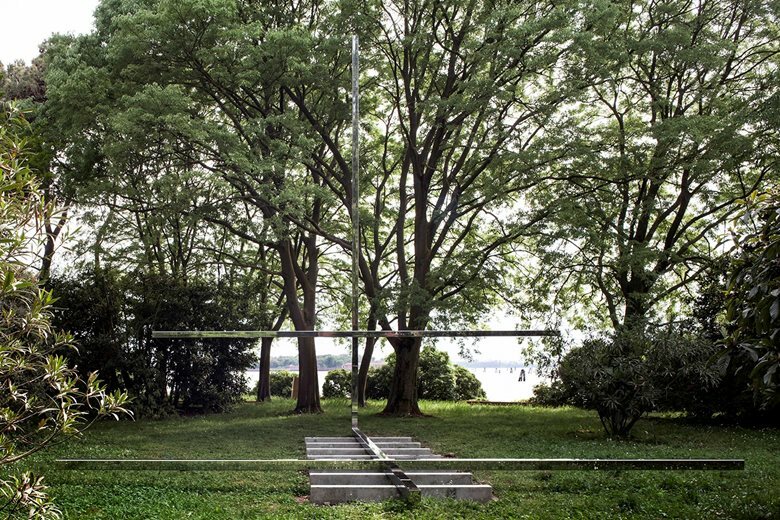 Utter simplicity defines the contribution of Brazilian architect Carla Juaçaba, whose ‘chapel’ is really just a series of metal bars creating a stark symbol in the grass of the island. 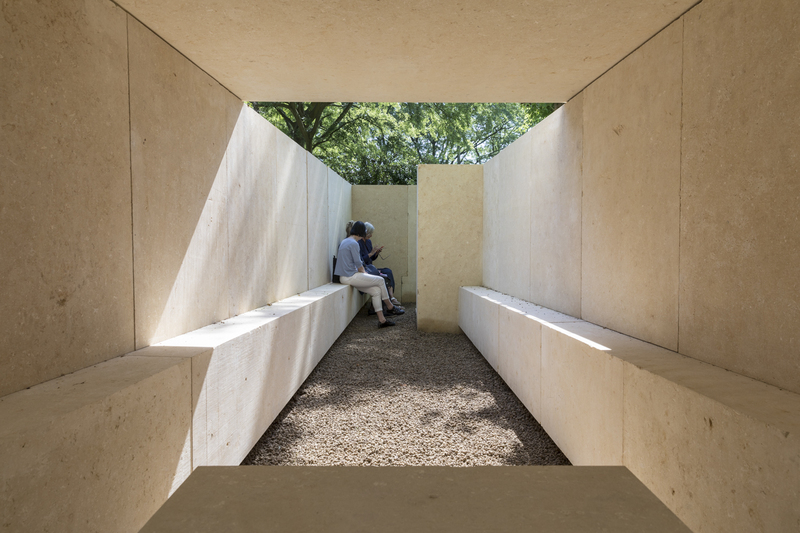 The surrounding vegetation defines the ‘interior space,’ a meadow of benches gazing at an oversized, minimalist cross.